Imagination runs wild and logic is abandoned in this fantastical musical brimming with nonsensical fun and excitement. 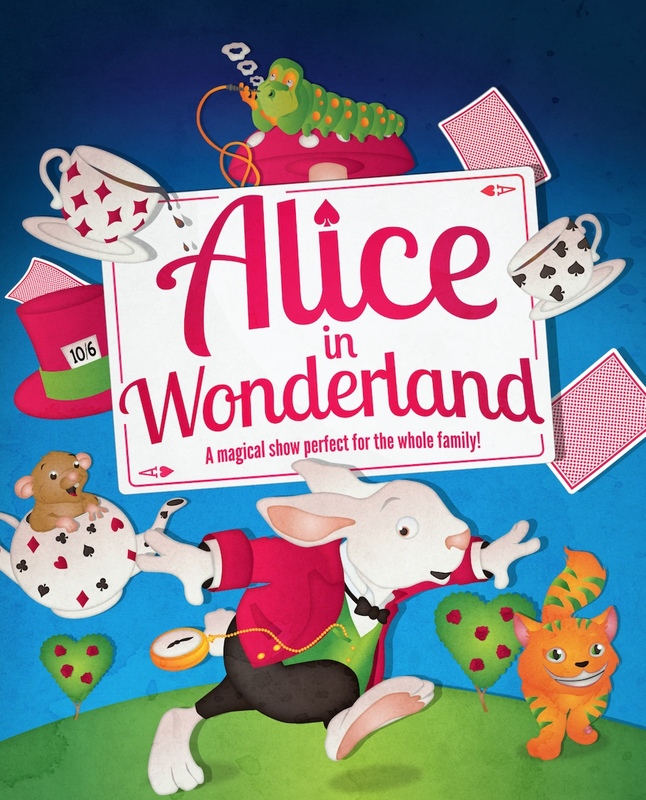 Follow Alice and the White Rabbit as they set off on a topsy-turvy adventure like no other and meet a host of outlandish characters including the troublesome twins, Tweedle Dum and Tweedle Dee, the notorious Queen of Hearts, the Cheshire cat and the Mad-as a bat-Hatter! Immersion Theatre bring their trademark energy to this their most spectacularly bonkers show to date. Why not come dressed up as your favourite character and enjoy an opportunity to meet them after the show.